Please look at my online courses - I am prepared to offer discounted rates for 6 or more participants. 6 participants only pay for 5 - ask for details if you have more employees wishing to participate. These three hour in house workshops are ideal for anyone who feels awkward using their voice. Speaking in any situation can be very frightening, anytime you speak, whether it be in front of one person or a hundred people, you are being judged. A business will be more successful if all employees can speak clearly. Do you sound intelligent, enthusiastic and authoritative or do you come across as hesitant, unprepared and difficult to listen to? Your accountants might be the best in the area but does anyone know? Your company might make the best cakes in the South of England but can your sales team sell them? Are you the busiest estate agent in your town? These in-house workshops are practical, cost effective and efficient and designed to help everyone communicate in the most effective way. What will be covered in these in house elocution sessions? The following topics will be covered but as I will only be coaching employees from the same company these sessions can be altered to fit your needs. 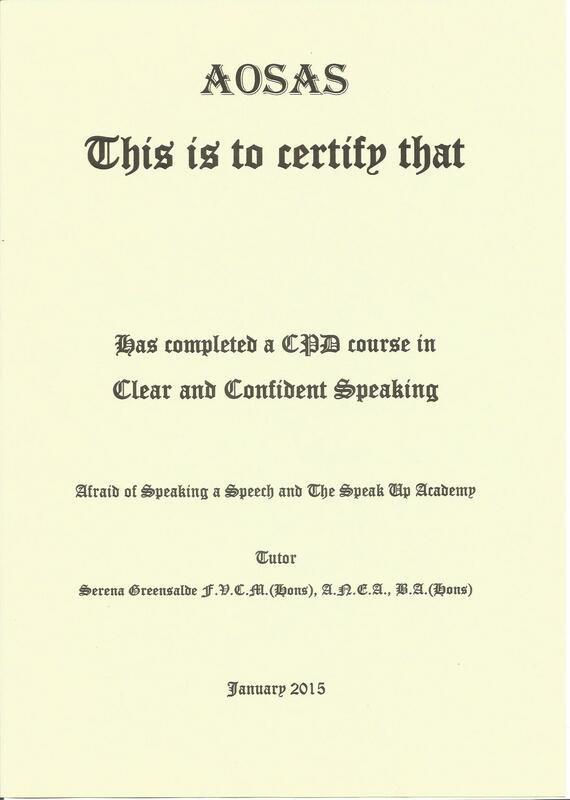 These three hour clear speaking workshops are available nationwide and the fee for up to 8 participants is 200 EUROS. They are available over any three hour period to suit you from early morning to early evening, 7 days a week.